Keeping your family comfortable during year round is easier than ever with Irish Heating and Air on your side. 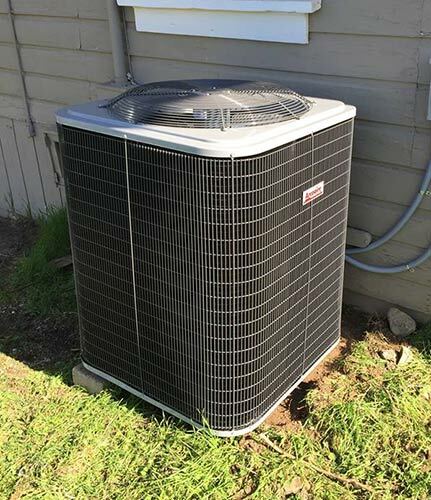 Our Turlock HVAC repair & installation specialists are proud to provide a full suite of heating and cooling services to homes and businesses throughout town. The next time you need duct cleaning, HVAC installation, or air conditioning repair in Turlock, call Irish Heating and Air. 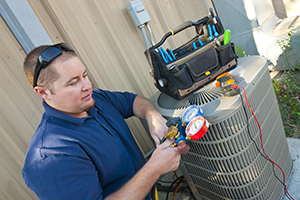 Why Call Our HVAC Repair & Installation Team? 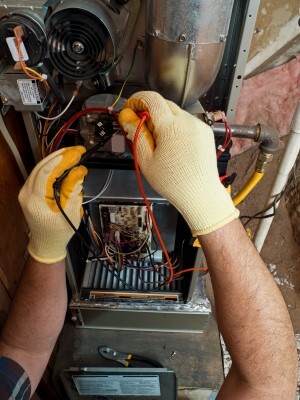 Irish Heating and Air’s furnace repair team doesn’t cut corners when it comes to repairs. We are dedicated to high quality repair service that will keep your family safe and comfortable during the winter months. It’s important not to cut corners when hiring a furnace repair technician because a faulty furnace is recipe for disaster. If it is not burning correctly or the flue gases aren’t vented properly, you could be exposing your family to the dangers of carbon monoxide poisoning. We don’t mean to be fear mongers, but this is a very serious issue that kills hundreds of people every year – one that can be easily prevented with routine furnace maintenance. Our Turlock furnace repair personnel are trained to recognize small issues and repair them before they become major problems. Having a yearly furnace inspection from Irish Heating & Air will keep your system running efficiently and allow you to enjoy your furnace for year to come.